Three dollars doesn’t buy much these days, maybe a soda, a bag of chips, bus fare. Next week, though, three dollars will purchase much more than that. On Tuesday, October 11, Charlotte’s very first street magazine, Speak Up, hits the streets offering hope and an opportunity to earn an income for Charlotte’s homeless population. The magazine, a 32-page publication, will be distributed by homeless members of our community acting as vendors, and follows a tried-and-true social business model employed by street publications worldwide. Vendors will sell the issue for $3, and keep half of profits as income. The publication contains local editorial on people, issues, and events related to the marginalized populations of our city, written by some of Charlotte’s movers and shakers. Shaw claims he has been the recipient of much grace and many second chances during his life and now wants to pass that on. 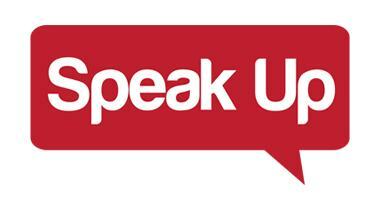 In the summer of 2009, Matt and his wife, Lana Shaw, began their journey to form Speak Up. It was a calling, Shaw says, one that led him to quit his much-loved teaching job to pursue his vision of helping others. Without much experience in publishing, Shaw and his wife began the long journey forward, learning every step along the way. It hasn’t been easy. Without an income, Shaw has struggled to make ends meet and even took a three month hiatus last year to work a job in construction. Such a hiccup has not deterred the faith-driven vision Shaw possesses. He considers his resolve borderline “apocalyptic”. Now, the vision is quickly becoming a reality. Speak Up published its first issue in August and received the necessary funding to print the first run of 10,000 copies to be released to the public on Tuesday. Vendors showed up last week for the very first informational meeting and a select group of individuals were chosen to begin training. Since the first meeting last Tuesday, word has already begun to spread and people are showing up at Speak Up headquarters, located at Area Fifteen, asking about a job. Shaw considers the vendors to be the magazine’s lifeline. Second to that, there is the relationship between Speak Up vendors and the community at-large. 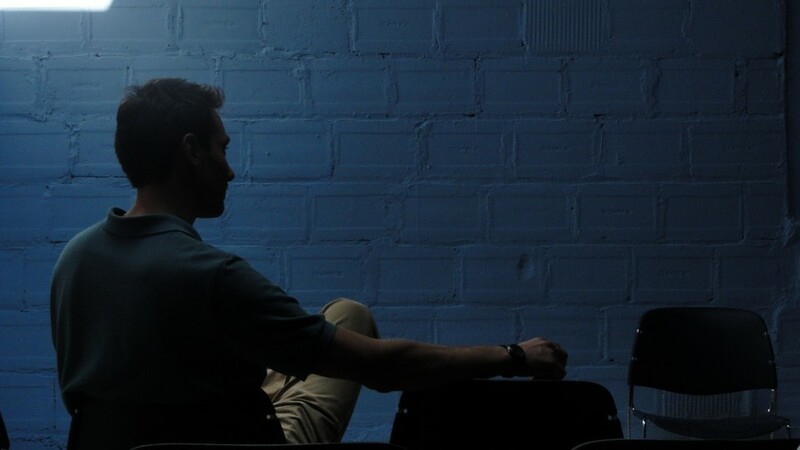 Shaw’s hope is that Speak Up will serve as a “safe and healthy connection point” between homeless individuals and the Charlotte community. Besides purchasing the magazine, Shaw encourages people to talk to their vendor and use the opportunity as a bridge to human interaction. After all, that’s what community is all about. For three dollars, you can’t buy anything better than a little hope, help and understanding. Look for your local Speak Up vendor in Uptown Charlotte beginning this Tuesday, October 11. To learn more about Speak Up magazine, visit their website. You can also follow Speak Up on Facebook and on Twitter. Definitely gonna be looking for a vendor on Tuesday! @Janet, awesome! Keep on eye on our blog/FB/Twitter on Tuesday for updates on the best place to find a vendor. excellent idea Matt, i appreciate your vision and effort to show the same spirit of giving as is so indicative of the almighty god. All homeless and nonhomeless alike will be truly blessed as i have by this effort. I am not a resident of Charlotte, i’m a native North carolinian Born in New Bern, living in Maryland outside wash DC since 1984. I read charlotte.com everyday, have been for the last 10 years and am excited to see all of the wonderful and exciting things which show the character of a city such as this. Thank god for you and yours.